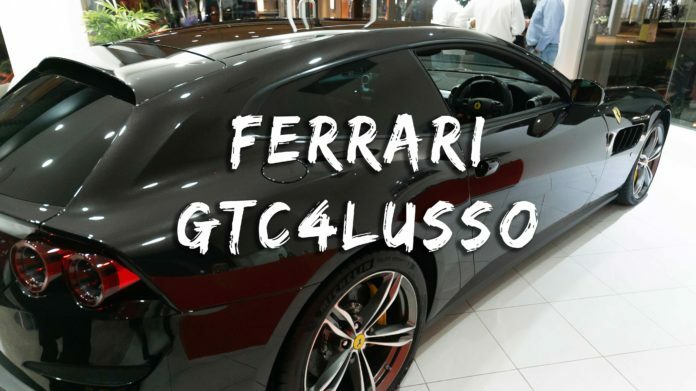 The GTC4Lusso, a replacement for the less attractive, four-wheel-drive FF, is Maranello’s latest fine-tuning of the shooting brake coupe (a sportwagon, in other words) concept, providing four-seat accommodations in a more streamlined, tapered shape that gives it more of a fastback-like profile. Its 4,922-millimetre length makes back-seat usage possible if not always practical. There’s actual luggage space, too, up to 800 litres. 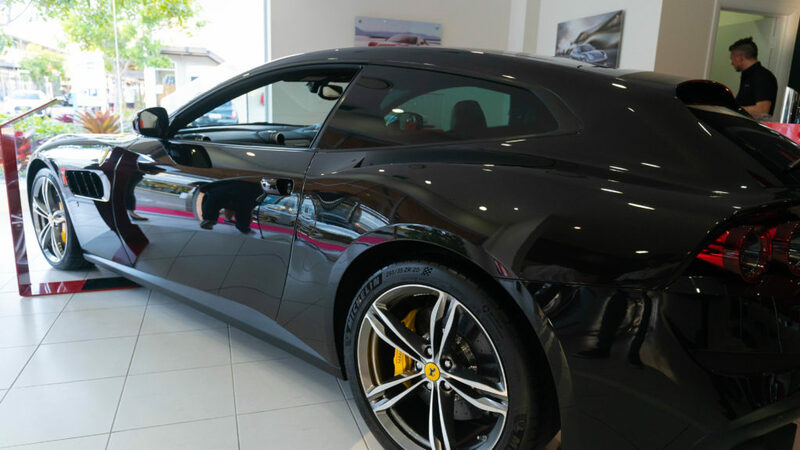 Like its predecessors, the GTC4Lusso is fully capable of leaving devastation in its wake thanks to a 6.3-litre V12 pounding out 690 horsepower. This, says Ferrari, makes the car the most powerful in its segment. 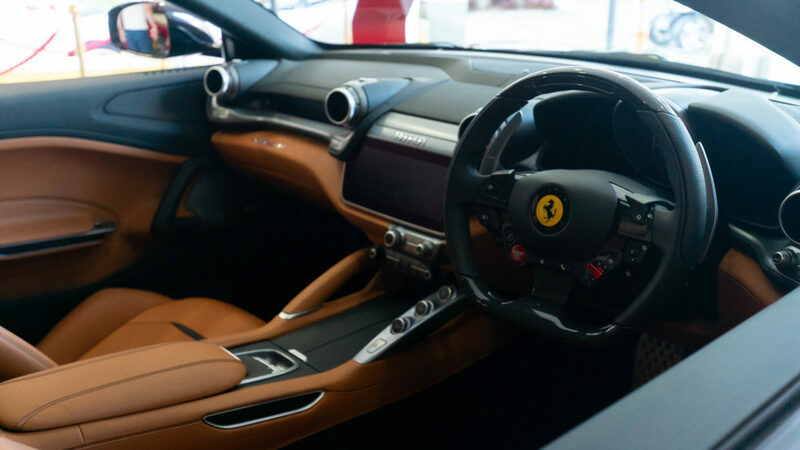 The GTC4Lusso’s brilliant 4RM Evo system is now integrated with rear-wheel steering. 4RM-S (four-wheel drive, four-wheel steering) system was developed around the fourth generation of the Side Slip Control (SSC4) and now also encompasses the E-Diff electronic differential and SCM-E suspension damping.